Based on reviews of establishments, The Rose and Ale has been voted Best Establishment in Gonubie for 2016. 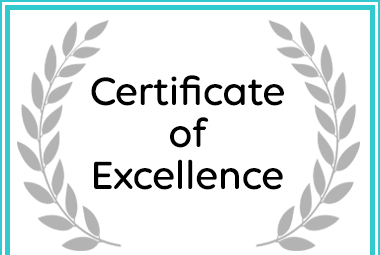 Rose and Ale received a 2018 Certificate of Excellence Gonubie Self Catering Award. 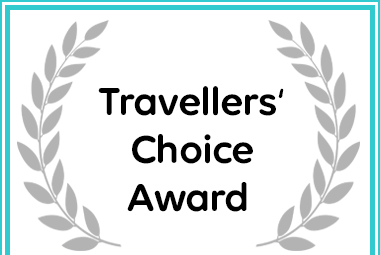 Afristay awarded Rose and Ale in Gonubie a Travellers' Choice Award.